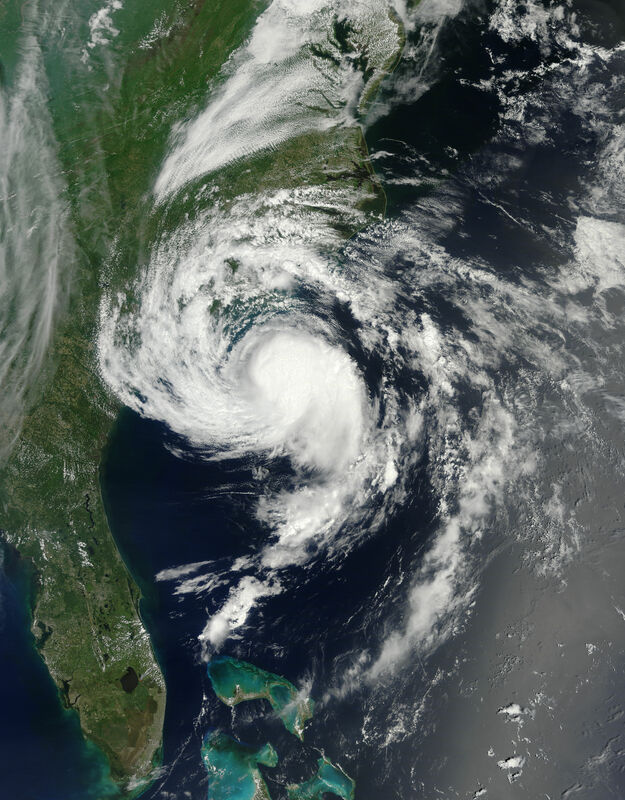 Although the Atlantic season does not officially begin until June 1, storms do form before that date, like Tropical Storm Ana (2015). Image courtesy of NASA. El Nino (EN) – a shift of warm tropical ocean waters into the central and eastern Pacific – dramatically alters atmospheric weather patterns that reach far outside the Pacific basin. Although it is historically difficult to accurately predict the onset of EN during the spring months (called the “spring barrier”), current EN forecast models are in unusual agreement that we’re in for a significant event by late summer. Typically an EN event creates more tropical cyclone activity in the central and eastern Pacific and less in the Atlantic, where unfavorable atmospheric winds limit storms – especially later (Sept. – Nov.) in the season. Today at Cyclone Center we mark the beginning of the Atlantic season by beginning our drive for 500,000 classifications of historical tropical cyclones. Your classifications will help us to develop an accurate record of tropical cyclone activity over the last few decades. Your work has already produced promising results – if you are interested in becoming an even more integral part of the team, please join our contact list. Happy classifying!